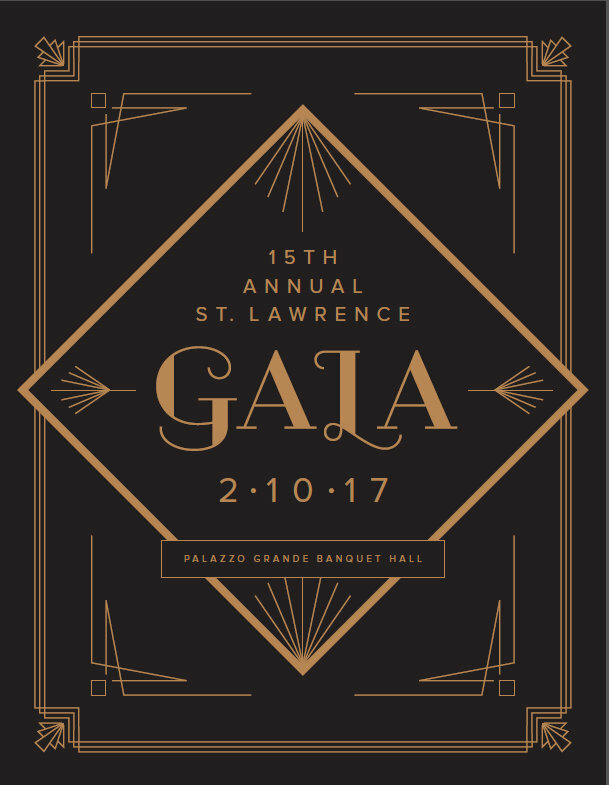 All school and athletic families are required to participate in the 15th Annual St. Lawrence Gala as determined by St. Lawrence School and the Athletic Booster Committee. Family requirements are scheduled and monitored by the Gala Chairperson and committee. Failure to participate will result in $180 non participation fee. questions or require additional information.